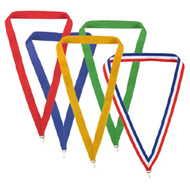 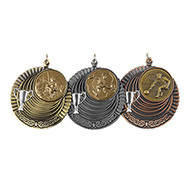 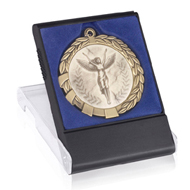 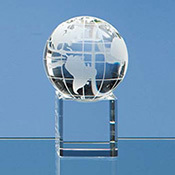 Our range of engraved medals are ideal to be given as sports awards, talent awards and just general great work awards. 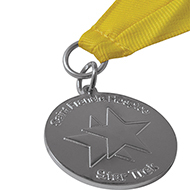 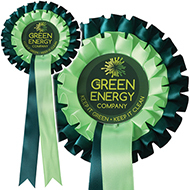 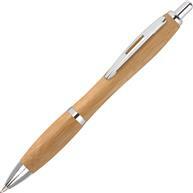 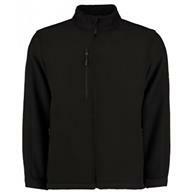 We have a wide variety of engraved medals which can be branded with your organisations logo, brand or message. 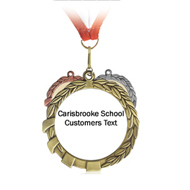 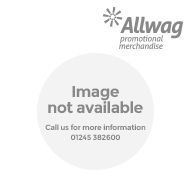 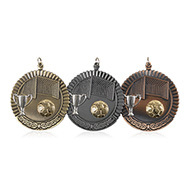 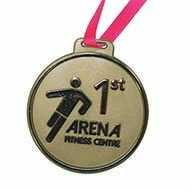 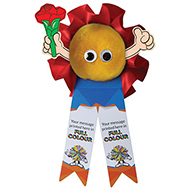 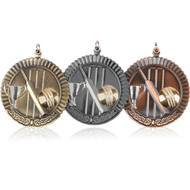 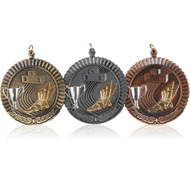 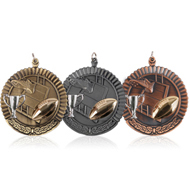 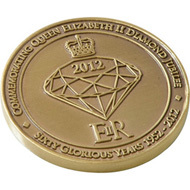 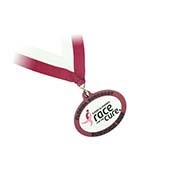 Check out our top selling engraved medal, the gold finish medal, its ideal for sports events and sports days.